Vote on if you are still interested in a specialized sticker or not here! 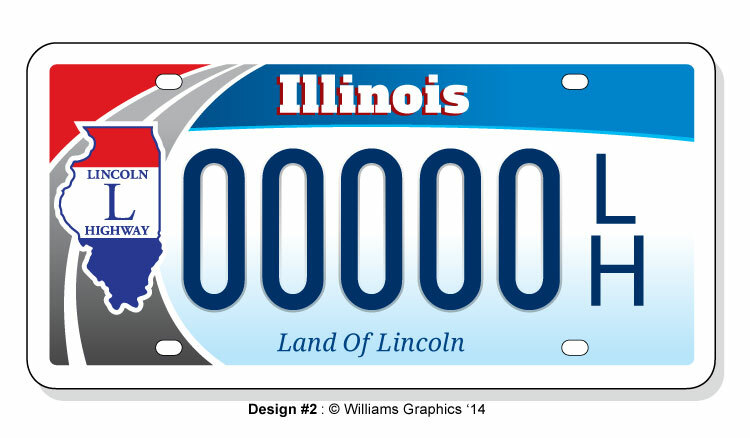 Ohio will get a special Lincoln Highway license plate but in Illinois, the special plate program might be replaced by special stickers. Come on out! Ashton will turn 150 only once! This entry was posted in News on May 16, 2015 by Kay Shelton. 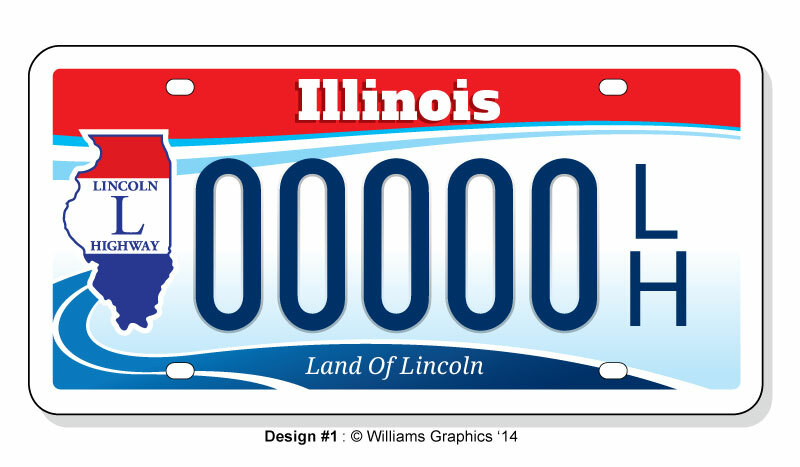 Quite some time ago, the Illinois Chapter Board voted to pursue establishing a Lincoln Highway-themed license plate. 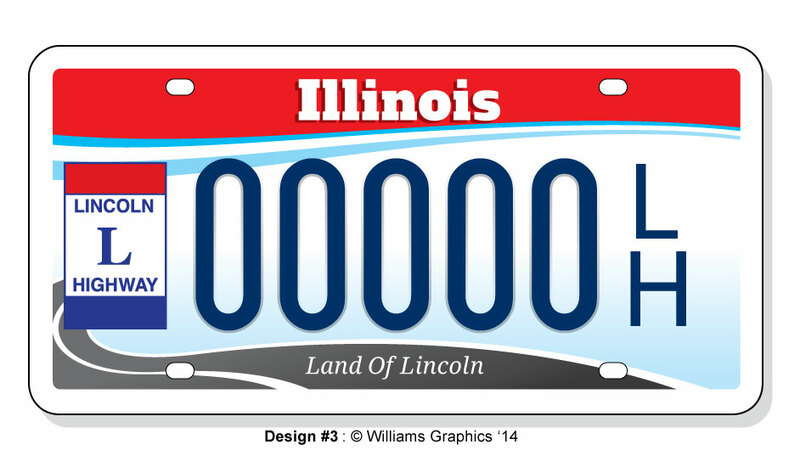 The idea is for a permanent license plate, not a temporary, special events license plate. 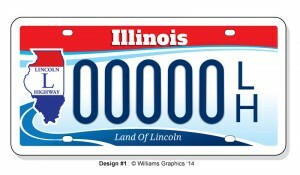 Temporary, special events license plates are generally not too complicated to set up but this would be for a permanent license plate, just like the other license plates, like these: Illinois License Plates. Read the text of House Bill 1081 here. Save the Dates!! October 15 & 16, 2015!! 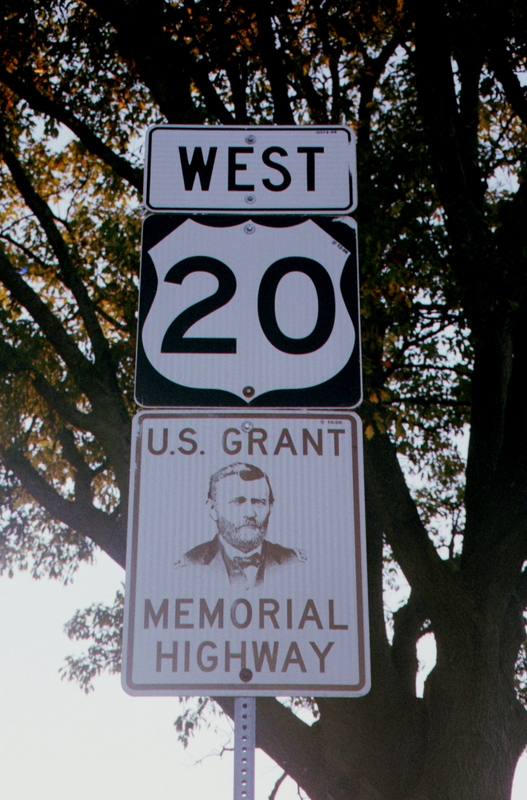 Lincoln – Grant Memorial Highway Tour, 2015Save the dates of Thursday, October 15 and Friday, October 16, 2015!! 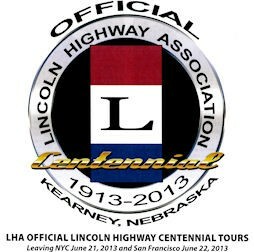 Join the Illinois Chapter of the Lincoln Highway Association for a special Lincoln Memorial Highway, U.S. Grant Memorial Highway tour, including drives along the Fox River in Geneva and St. Charles, Stagecoach Trail in Lena, Apple River Canyon, and the Great River Road. Stay overnight in Galena, the Midwest’s premier resort area, with a visit to Grant’s home. Day 1: Begin in Geneva, drive north along Route 31, then follow west on U.S. Route 20, with possible side trips to the Illinois Railway Museum, Lincoln-Douglas sites in Freeport, Stagecoach Trail through Lena, historic Stockton, and Elizabeth followed by an evening dinner and overnight stay in Galena, Illinois. 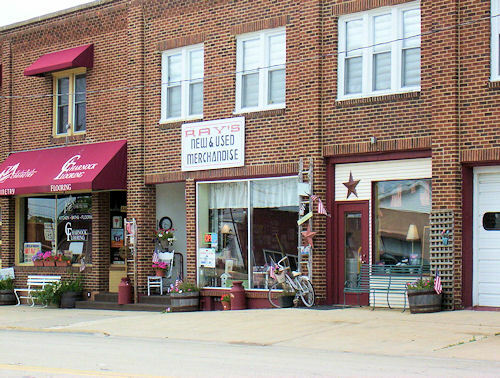 There is a block of rooms reserved at the DeSoto House Hotel in Galena, which provides invaluable off-street parking right in the heart of downtown! Call the hotel by August 15th to make your reservation, mention the Lincoln Highway–1-815-777-0090 or 1-800-343-6562. Day 2: Possible side trip to President Grant’s home in Galena, followed by a scenic trip down the Great River Road along the Mississippi River. 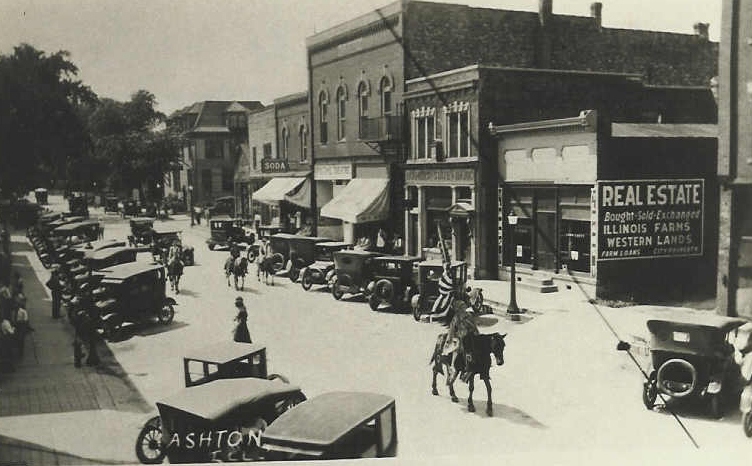 Then, turn eastward in Fulton to rejoin the Lincoln Highway through Morrison, Dixon, Franklin Grove, Rochelle, Malta, DeKalb, Geneva, with many photo opportunities along the way! 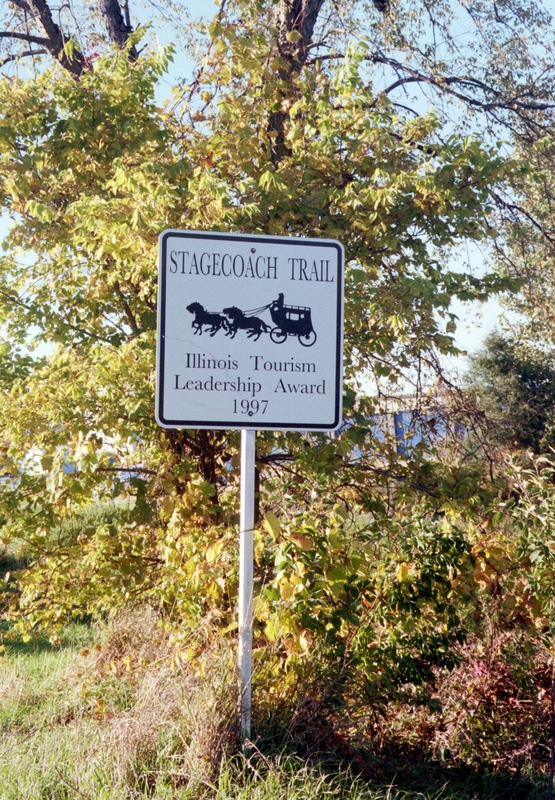 Route 20 and Stagecoach Trail crisscross the hills of Stephenson and Jo Daviess Counties and during the annual fall colors is the best time to see the stunning and ever-changing landscape. 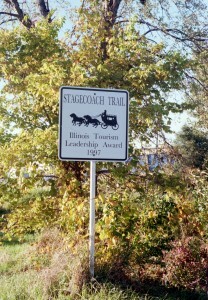 The best time to see the Lincoln Highway in Illinois is fall. Find the Tour Registration Form here! See the Summer 2015 newsletter here, too! This entry was posted in News on October 19, 2014 by Kay Shelton. October 2014 has five Fridays and that means music at the H. I. Lincoln Building in Franklin Grove! For more than a decade Franklin Grove’s historic H.I. Lincoln Building has hosted some of the music world’s best artists as a part of their third Friday “Blues & Bluegrass” and special Fifth Friday shows. Among the “best of the best” in this stellar lineup has been Franklin Grove’s own Jim “Mr. Friday Night” Wolber. Jim’s musical talents, both vocal and guitar, are recognized by music fans from Nashville to Chicago. His Country meets Rock & Roll music style has an appeal that everyone can enjoy. There will be two action packed shows at 7:00 and 9:00 pm. Seating is limited so don’t delay. Tickets are available for a $10 donation by calling the H.I. 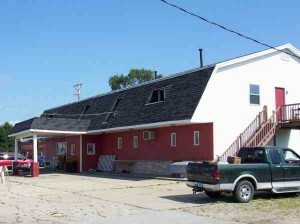 Lincoln building at 815-456-3030 daily from 10:00 am to 4:00 pm, noon to 4:00 pm on Sundays, or stop by the H.I. 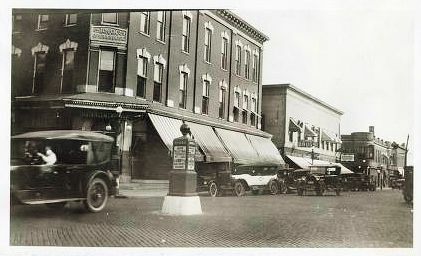 Lincoln building during the same hours. Jim’s shows are always sell-outs. Be sure to get your tickets early. 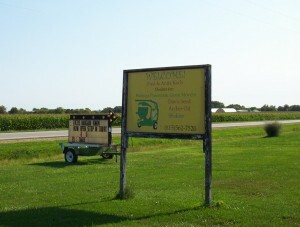 One of two signs that mark the beginning and end of the First Seedling Mile in Malta, Illinois. Tickets for the Jens Jensen Documentary at the Egyptian Theatre in DeKalb can be purchased at the door beginning at 6:30 p.m. on Saturday, September 13. The documentary begins at 7:00 p.m. and coincides with Jens Jensen’s birthday. If you want to join the tour past the deadline, print the form, bring it on Saturday, and e-mail your meal choice ASAP to: kayshelton@hotmail.com. 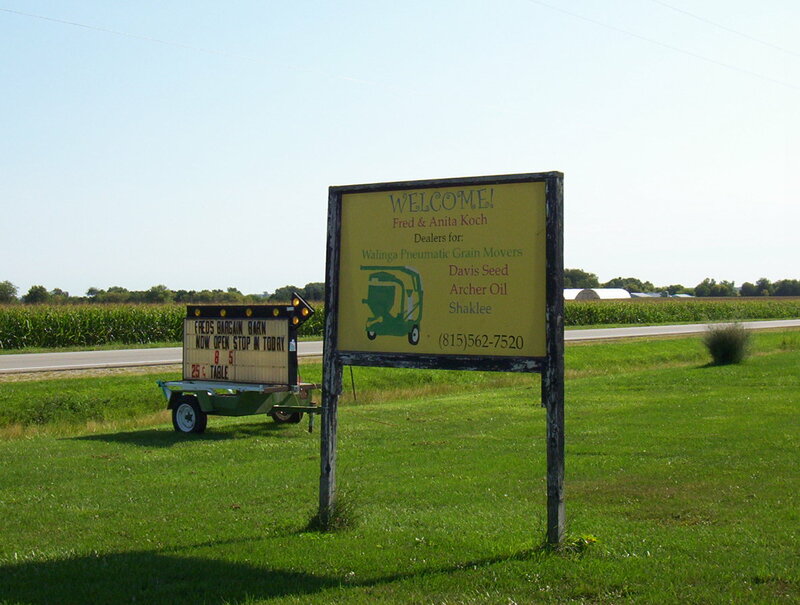 Join us at 10:00 a.m. at the Northwest Territory Historic Center in Dixon for a mini driving tour! The tour will have stops at a historical marker, a gazebo, and a mural that all commemorate the Lincoln Highway’s First Seedling Mile which turns 100 this fall! 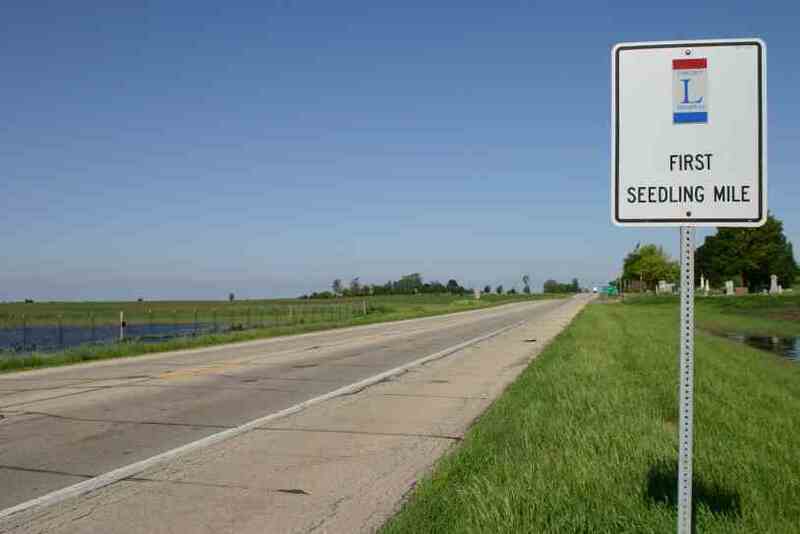 For the history of Seedling Miles, take a look at this excellent article by Timothy Collins: “Seedling Miles” Grow Lincoln Highway. This entry was posted in News on September 6, 2014 by Kay Shelton. Do you want to have some fun looking for some cash!? Do you like road trips!? Saturday, August 9 at 9:45 a.m., go to the easternmost yard sale registered on this site. 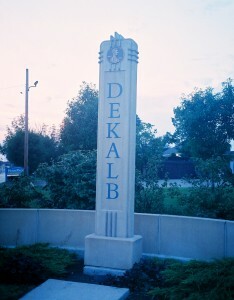 Look for the park and the obelisk, and you will be close. Find the yard sale and you will find the first clue instructions to pick up!! There are only 50 clue instructions to pick up–you must be in the first group of 50 people to pick up the clues!! Remember: No speeding when you drive and the cash will be easy to find, once you figure out where to look. Nothing is buried. Do not damage anything. And, most of all, have fun!!! This entry was posted in News on August 8, 2014 by Kay Shelton. Cash Grab Clues Coming Soon!! Keep checking for updates, more sales, maps, and pictures! Keep checking this page through Thursday night, August 7th! Along Lincoln Highway in DeKalb, between the park with the obelisk at N. 10th and the park with the gazebo on N. 11th Streets Map It! Thursday, Friday, and Saturday, 10:00 a.m. to 4:00 p.m.
124 E. Route 38 Map It! Thursday and Friday, 11 a.m. to 5 p.m. and Saturday 10 a.m. to 5 p.m.
120 May Mart Drive Map It! Thursday, Friday, and Saturday 10 a.m. to 5 p.m.
5153 S. Wendell Drive Map It! Collectables, bottles, bells, thimbles, oak table and six chairs, electric typewriter, 2 recliners, king-sized bed, and some tools. Big stuff–come check out the furniture! 1065 North 3rd Street Map It! 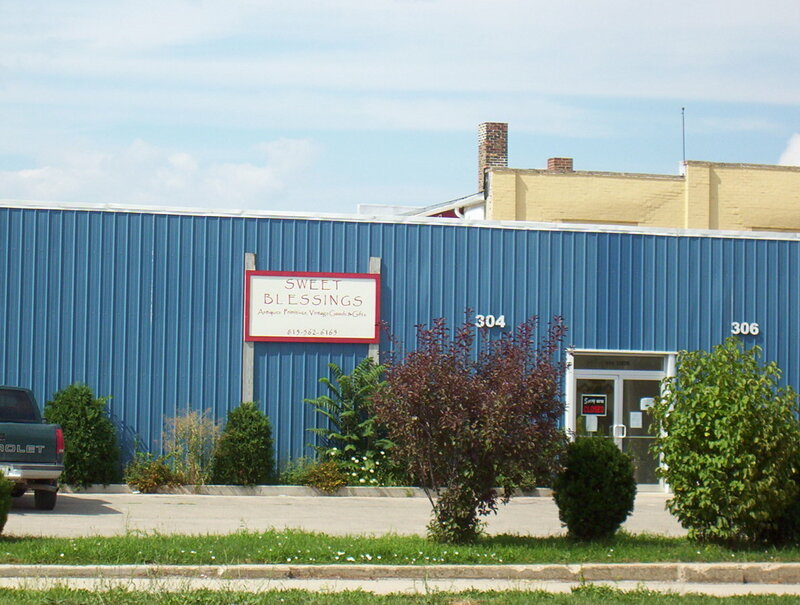 Thursday, Friday, and Saturday 8 a.m. to 4 p.m.
Large moving sale!! Cake and bakery items, wedding cake pedestals, pans, etc. from wedding cake business. Garden tools and lots of other items. Crafts and scrapbooking materials. 1128 Lincoln Highway Map It! 1108 Carrie Avenue Map It! 820 N. 10th Street Map It! 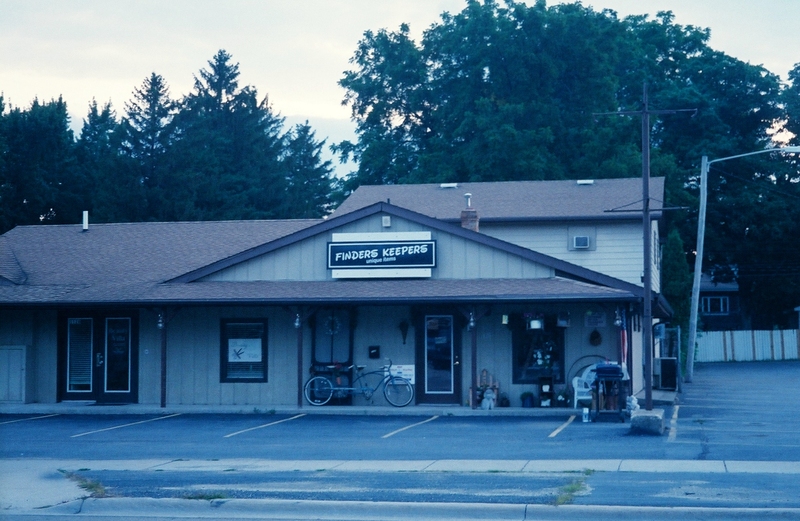 Thursday, Friday, and Saturday 8 a.m. to 5 p.m.
Furniture, dishes, knickknacks, and more! 927 N. 9th Street Map It! Thursday, Friday, and Saturday 9 a.m. to 5 p.m.
501 6th Avenue Map It! Thursday, Friday, and Saturday 10 a.m. to 4 p.m. 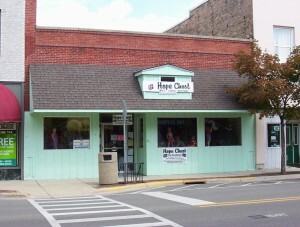 Clothes, toys, household items, furniture, jewelry, and more! 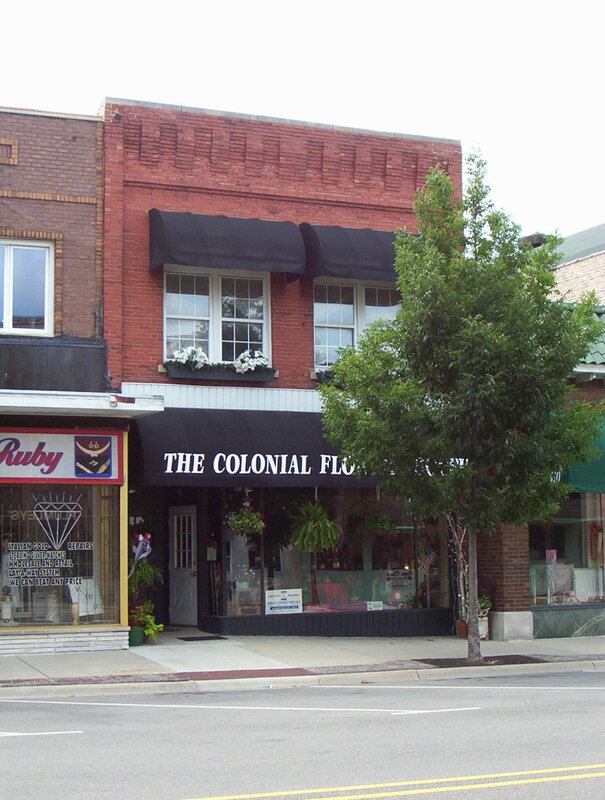 Hub City Furniture, Quinn’s Jewelry, Off the Wall Cafe, Hope Chest, Colonial Flowers, Just Imagine, Stone’s Hallmark, Rochelle Pharmacy, and Bella’s are all right together. Park in one place and visit all of them! 429-433 Lincoln Highway Map It! Thursday and Friday 9 a.m. to 5:30 p.m. and Saturday 9 a.m. to 5 p.m.
426 Lincoln Highway Map It! Thursday and Friday 9 a.m. to 5 p.m. and Saturday 9 a.m. to 3 p.m.
Thursday, Friday, and Saturday 6:00 a.m. to 3:00 p.m.
411 Lincoln Highway Map It! Thursday and Friday 10 a.m. to 4:30 p.m. and Saturday 10 a.m. to 3 p.m.
408 Lincoln Highway Map It! Thursday & Friday 9 a.m. to 4 p.m. and Saturday 9 a.m. to 3 p.m.
Fresh sunflowers, candles, jewelry, vine bunches, old screens, some antiques, and miscellaneous items only $1!! 405 Lincoln Highway Map It! 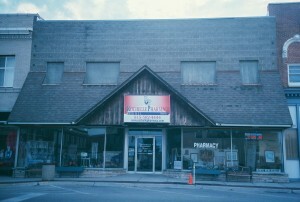 Thursday and Friday 10 a.m. to 5 p.m. and Saturday, 10 a.m. to 2 p.m.
Crafts, primitive, vintage, antiques, sales inside! 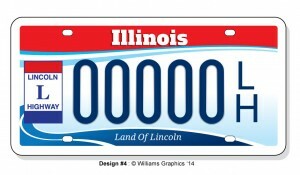 400 Lincoln Highway Map It! 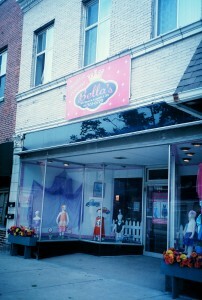 On the corner–check it out! 314 Lincoln Highway Map It! Special Sales! 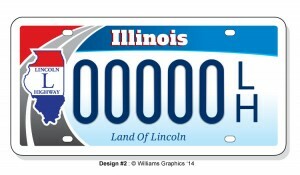 Saturday 9 a.m. to 2 p.m.
310 Lincoln Highway Map It! Thursday and Friday 10 a.m. to 5:30 p.m. and Saturday 10 a.m. to 4 p.m.
413 4th Avenue Map It! Thursday and Friday 9 a.m. to 5 p.m. and Saturday 10 a.m. to 5 p.m.
408 4th Avenue Map It! 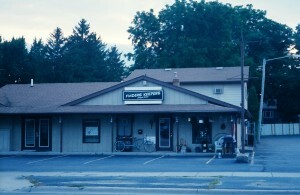 Household goods, new & used appliances, moving service, coffee & tea, and more! Ray’s, Flagg Township Museum, Filling Station, and Sweet Blessings are close to each other, too! 316 N. 6th Street Map It! 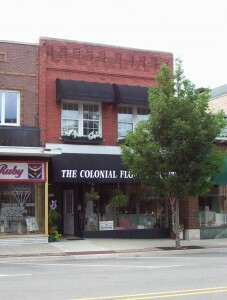 Thursday and Friday 9 a.m. to 5:30 p.m. and Saturday 9 a.m. to 4 p.m.
Sidewalk sales, painted furniture, vintage garden items, Christmas bargains, new and used furniture! 304 N. 6th Street (Corner of 6th St. and Lincoln Avenue) Map It! Thursday and Friday 9 a.m. to 5 p.m. and Saturday, 9 a.m. to 3 p.m.
516 N. 7th Street Map It! Thursday and Friday 9 a.m. to 5 p.m. and Saturday 9 a.m. to 2 p.m. Many vintage items, furniture, garden decor, old advertising tins & signs, primitives, old crocks, some Rowe pottery, large collection of blue or gray Graniteware, dishes glassware, vintage quilt fabrics & quilts, old toys, old lamps, & glass lampshades, pictures, old frames, 1908 baby grand piano, & many other items. All priced to sell! 1021 4th Avenue Map It! Thursday 8 a.m. to 1 p.m., Friday 8 a.m. to 5 p.m., and Saturday 8 a.m. to 1 p.m. 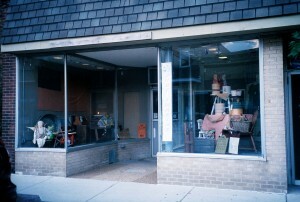 Housewares, kitchen wares, collectibles, toys, young boy’s clothes, craft supplies, and frames. 9165 Rt 38 Rochelle Map It! Tools, toys, and lots of other stuff! 10953 S. Woodlawn Dr. Map It! Toys, books, LPs, train items, wooden train sets with table, some vintage and collectibles! 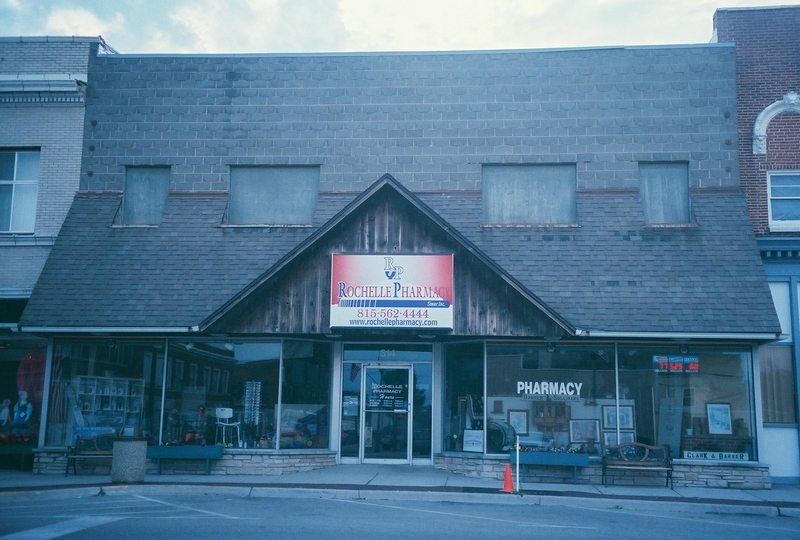 The Business Boosters are organizing city-wide sales on Saturday–there are also sales on Thursday, Friday, and Sunday! Participating sales will have maps of the locations. Here is a Google map of Ashton. Cliff’s Donuts will have a special lunch on Saturday–come hungry! Their food is awesome!! They will be set up next to the Ashton Fire Department on Saturday, with apple cider donuts at 8:00 a.m. For lunch 11 a.m. to 1 p.m., choose between a rib sandwich, baked beans, sweet corn, and chips or a hot dog, sweet corn, baked beans, and chips. Save some room for pie for dessert! 6977 Illinois Highway 38 Map It! Look for the red barn!! 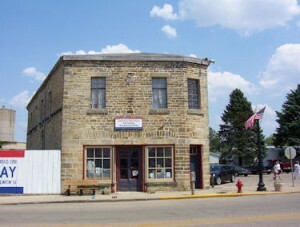 Thursday, Friday, and Saturday 8:00 a.m. to 5:00 p.m.
Antiques, collectibles, old blue canning jars, a variety of glassware, old boxes, and old barn boards. 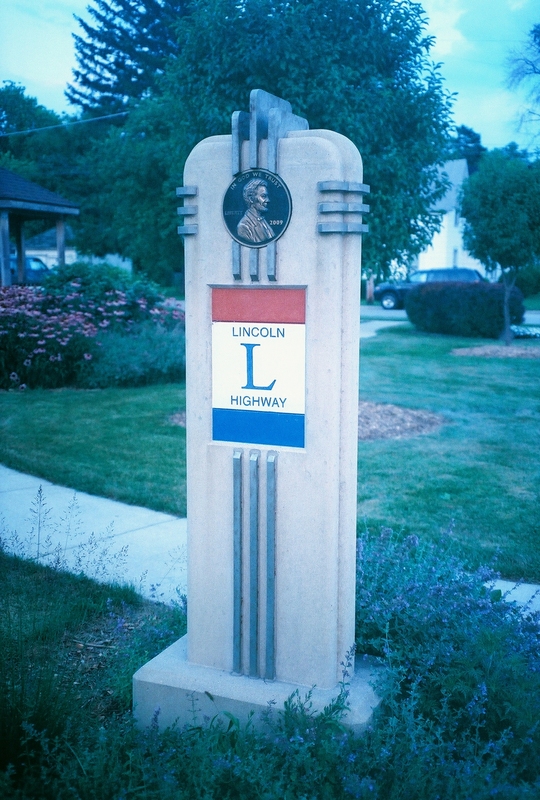 The Lincoln Highway Association National Tourism Headquarters in Franklin Grove in the H. I. Lincoln Building has a variety of Lincoln Highway memorabilia, crafts, soaps, antiques, artwork, handmade wooden crafts, and much more! 136 N. Elm Street Map It! 204 E. Third St. Map It! 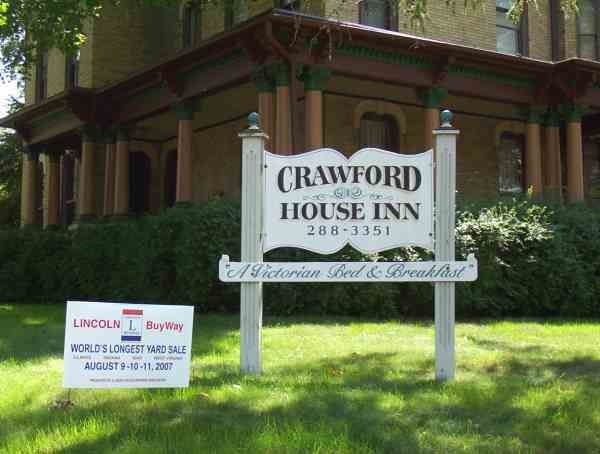 This location is the beautiful Crawford House Inn, near the Dixon Arch. Come for the shopping, and bring a camera for some quick sightseeing! Click here for the map and sale listings!!! 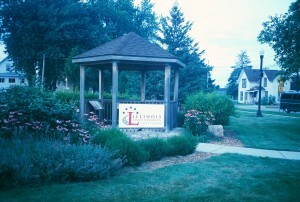 The Chamber of Commerce is helping to organize residents to sign up. Check out the Fulton Chamber of Commerce’s Facebook page! The annual Lincoln Buy-Way Sales event in Fulton, Illinois, is set for August 8 & 9, 2014. A total of 57 sales have registered. 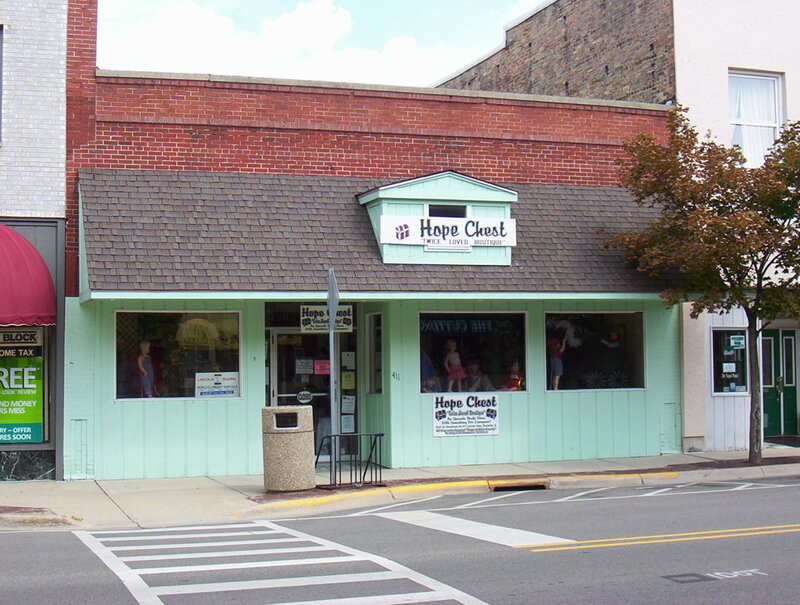 Sales maps can be found at the following Fulton locations: Shell Gas Station, Fulton Oil, Fulton City Hall, the Windmill Cultural Center, and River Huis Traders Antiques. Information is also available on the Fulton Chamber of Commerce Facebook page. Most sales will occur both Friday and Saturday from 8am to 2pm, but times and days may vary by individual sales. This entry was posted in News on July 29, 2014 by Kay Shelton.